Knowledge and understanding about the issue. Learn coping strategies and your strengths. Practical information, resources, and tools to help with the issue at hand. Discussions of all your options, exploring your goals, and assistance developing an action plan. Referrals to specialized agencies if needed to better support you. A plan for ongoing support, after counselling has ended. Crisis intervention, general support, information, referrals, and ongoing counselling to individuals affected by domestic and/or family violence. Individual counselling to those struggling with family violence issues including past sexual abuse. Advocacy and referral options to help connect individuals and families with specialized community resources based on specific client needs. Information regarding healthy ways to resolve a crisis to avoid prolonged family, social, and psychological problems. Education to create an awareness of choices, empowerment of family members to move past the crisis, and reassurance that the crisis will not be prolonged. Personal development in the areas of communication, conflict resolution, coping strategies, problem solving, and goal setting. Tools for individuals and families to increase healthy interaction within daily relationships. Support groups and educational workshops. Or use the “Ask a Counsellor“. A counsellor will try to contact you within 24 hours and/or after the weekend. Privacy and Confidentiality – These are key concepts of counselling and must be protected at all costs. Envision Counselling and Support Centre Inc. is committed to protecting the privacy and confidentiality of your personal information. We do not release client names or information under any circumstances unless required by law and we do not subscribe to caller I.D. * Child neglect or abuse is suspected or known. * Someone’s life is threatened or endangered. * Court order or subpoena. Referrals – No referral is necessary for retaining counselling services at Envision Counselling and Support Centre. Referrals for counselling may be given by lawyers, educators, courts, and/or healthcare professionals. 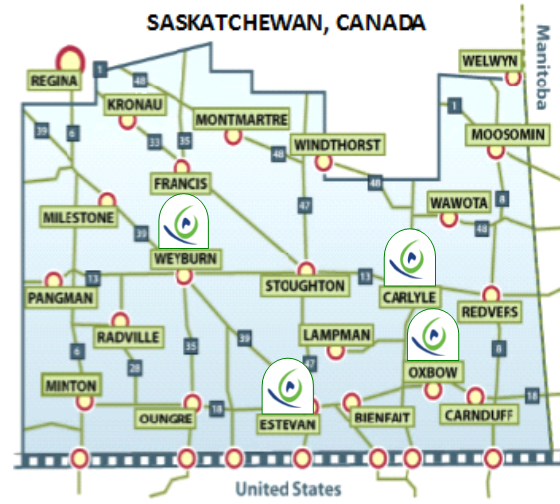 Individuals may self-refer by calling the office in Estevan, Weyburn, Oxbow or Carlyle during office hours. Cancellation Policy – Envision Counselling and Support Centre requests that clients inform their counsellors as soon as possible if they need to change or cancel their appointment. Sessions are required to be cancelled at least 24 hours before the scheduled appointment time. We understand that circumstances arise which prevent you from making your scheduled appointment, but we ask that you consider the person who would have been able to have that session time.